InnoTechRV has a range of innovative products for motor homes, fifth wheel trailers, caravans, 4WD vehicles and other recreational vehicles including Tire Pressure Monitoring Systems, Holding Tank Monitoring Systems, LED lighting products, Centralized Tire Inflation/Deflation Systems, Vehicle Traction Aids and Rear View Camera Systems. 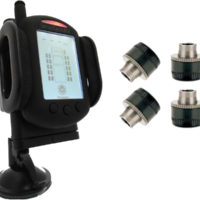 This market leading InnotechRV Wireless TPMS System is designed to continuously monitor tire pressure and temperature, and offer both visual and audible blow-out warnings. 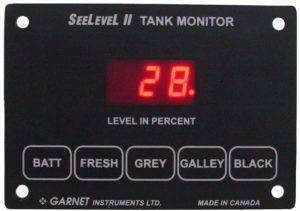 SeeLevel Tank Monitoring Systems by Garnet Industries solve the issues common in the inaccurate and failure prone systems commonly factory fitted to RVs and boats. 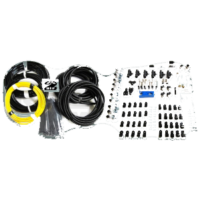 Utilizing existing wiring or running a new single wire bus makes installation easy and the sensors are fitted to the outside of tanks so that they are not affected by slime and sludge build up inside the tanks. SeeLevel systems can be used on any tanks up to 2′ (600mm) in depth, made of any non-metallic material such as PVC, nylon, fibreglass etc. Dual camera vehicle camera suited for rear view camera systems. The InnoTechRV dual cameras provide a wide angle look down capability right behind the vehicle and a long view capability for following traffic. 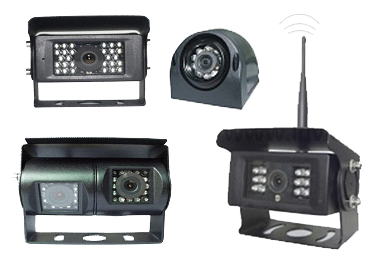 It incorporates 15IR LEDs in each camera for night viewing. 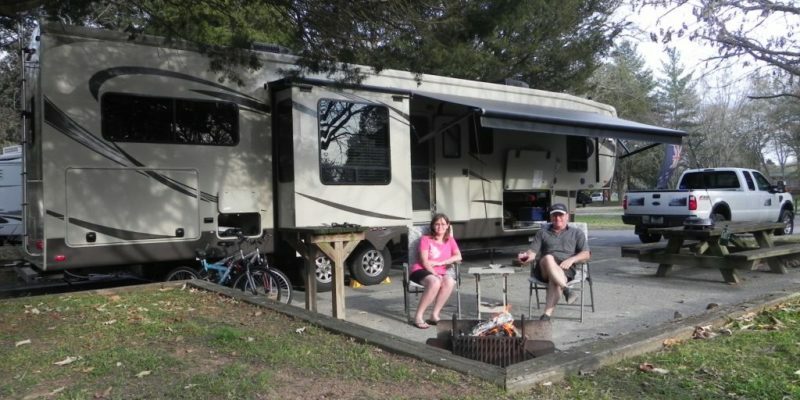 Thinking of travelling the US and Canada in an RV? I can help you save thousands of dollars.